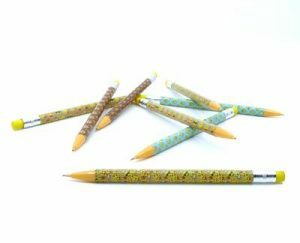 non candy gift idea Archives | Happy Deal - Happy Day! I have been on the lookout for some cute ideas for Non-Candy Valentine Gift Ideas for Kids. My kids got enough candy in their Christmas stockings (from grandparents) to seriously last 6 months! The last thing I want to turn around and give them this Valentine’s day is more candy! 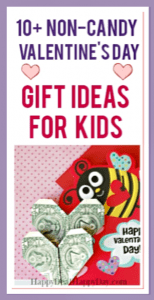 So here is a list of some cute and frugal gift ideas for your kids that are not candy, with some personalized ideas to make your gift more meaningful as well! 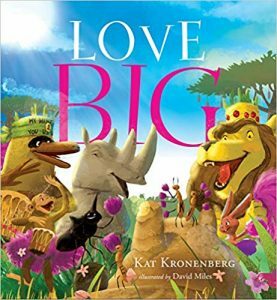 Love Big takes place generations after the magic in Kat Kronenberg’s best-selling book, Dream Big. This new book’s beautiful message makes it a wonderful gift for those who want to build a loving WE community–from home to school, neighborhoods, church, or travel. If people can begin to encourage one another to pursue their passions–with kindness, sharing, listening, and care–we can overcome anything and achieve extraordinary dreams together. 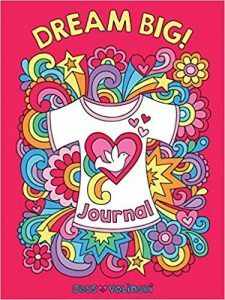 Notebook Doodles Fabulous Fashion Guided Journal: This inspiring guided journal for tweens ages 8 – 12 is designed to build confidence and self-esteem in young girls! 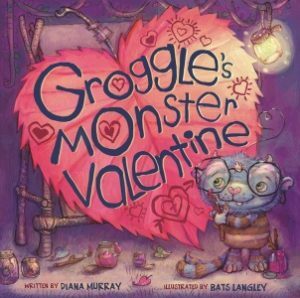 Get Some cute Valentine’s Day themed stationary products over at Debbie Lynn! 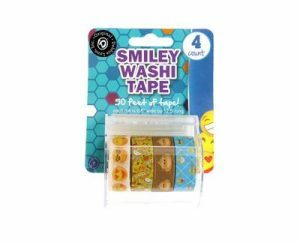 I know my kids will get a kick out of the matching smiley mechanical pencils and smiley washi tape! Get some adorable heart baby or toddler footed PJ’s from Gerber! In fact, Gerber is having a 20% off the entire site sale thru 2-14-19. Just use promo code HEARTS and save 20% off of your entire order! Learning Resources Gears Gears Gears! 100-Piece Deluxe Building Set, Pink Building Kit. 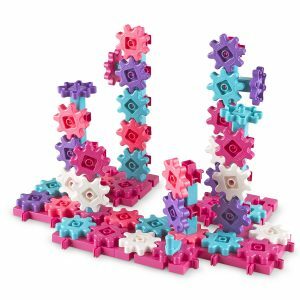 Check out this educational STEM toy that even comes in Valentine colors. My girls love watching the gears spin! Educational Insights Sculptapalooza: Ready, Set, Sculpt! Arts & crafts meet game night in this fast-paced, hands-on party game! Two teams take turns drawing cards and using squishy, squashy Playfoam® to sculpt what they see. But hold on tight! You might have to sculpt with your eyes closed, use your sculpture as a charades prop, or tag team with another player. Guess what your team sculpted before time runs out to score a point. The first team to earn 20 points wins the game! IllumiCraft™ Light-Up! 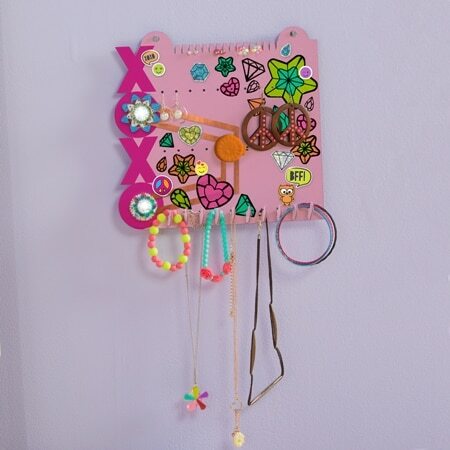 Jewelry Organizer. 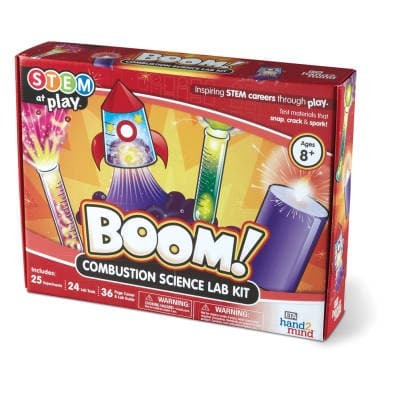 This is another great educationsl STEM toy that serves a functional purpose. This is the perfect activity for my engineer husband to do with my 7 year old flowery daughter! You probably already have the materials to make one of these handmade journals for kids at home. 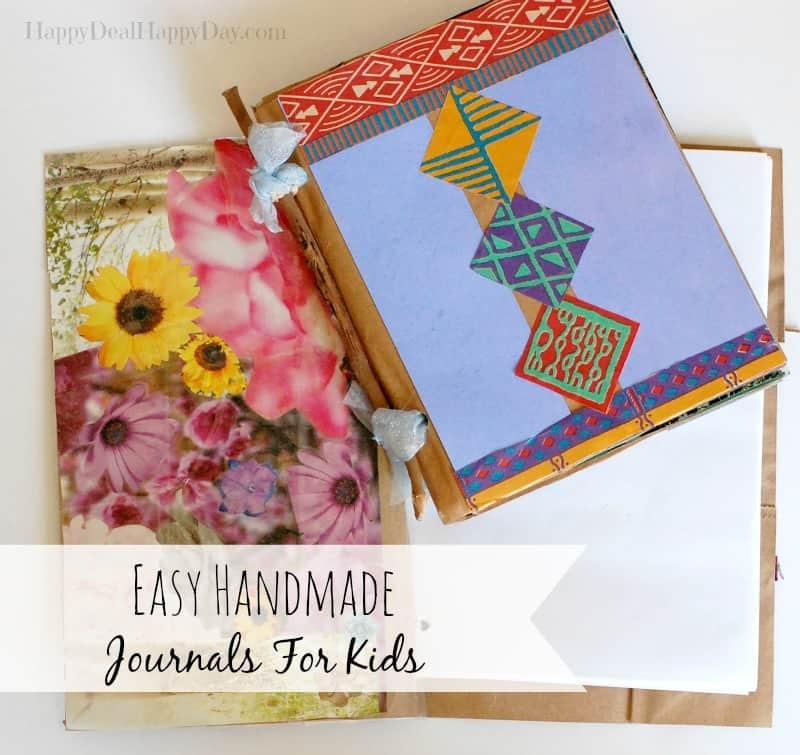 I suggest making one for your son or daughter and include some love notes in it, and leave the rest blank for them to fill out, or finish decorating. Get a personalized I See Me! book. We have quite a few of these at our house and each one is truly precious. 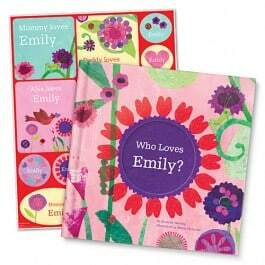 There are some very cute personalized Valentine’s Day book options that will be a life long keepsake for your child. 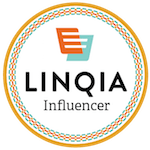 I have reviewed this company in the past over here! Get some adorable clothing over at Deux Par Deux! 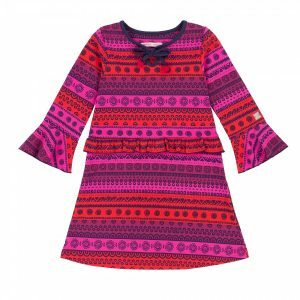 They have some really great sales on winter items, including this Mandala Therapy Multicolored Dress that would be perfect for a Valentine’s Day outfit! They are starting to add to their new spring/summer collection now as well! Lego Friends – there are quite a few sets for less than $10. My daughter is currently addicted to Lego Friends! Valentine necklace for less than $5 shipped! 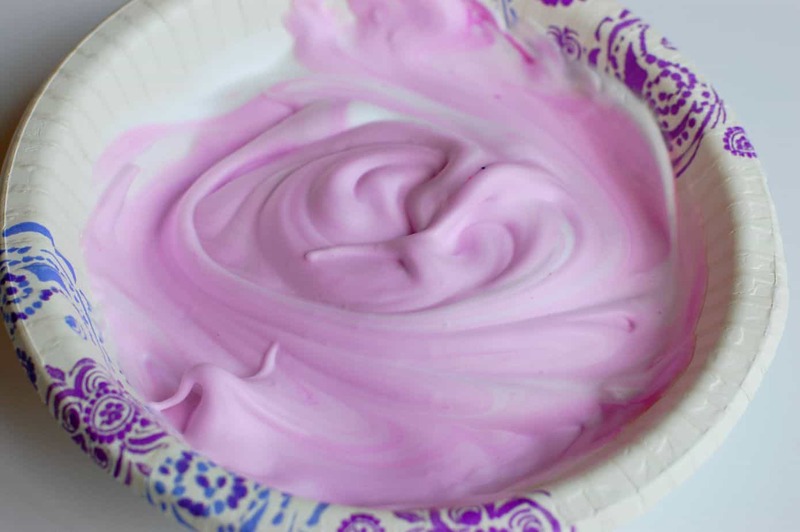 Get supplies to make Homemade Puffy Paint! It’s just shaving cream, liquid white glue and food coloring. You could make up a gift basket with these items and then have a fun afternoon of arts and crafts. 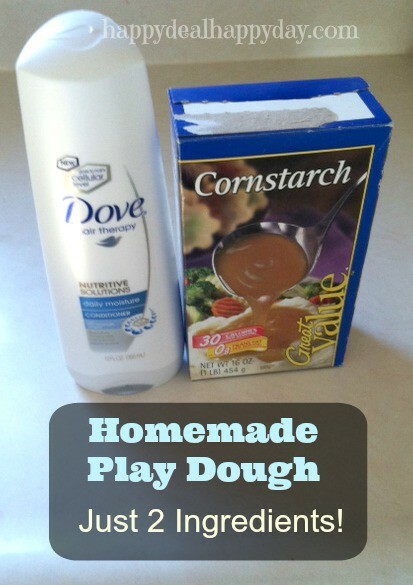 Get materials to make 2 ingredient Homemade Playdough. Add it to a gift basket with the homemade puffy paint ingredients! Get some glow sticks at a dollar store and add this “You Light Up My Life Valentine” free printable card. 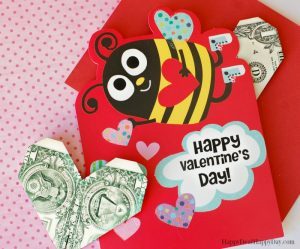 Follow this step-by-step tutorial and learn how to fold your dollar bills into hearts! Then add these dollar bill origami hearts to your valentine’s cards! 30 non-candy printable valentines OVER HERE! 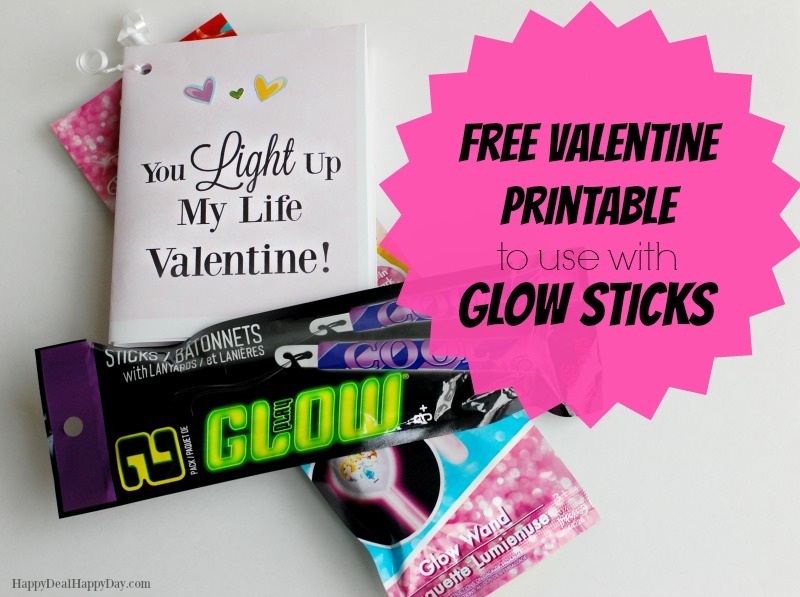 – 30 more fun ideas with printables for your kids, or for class valentine’s ideas! 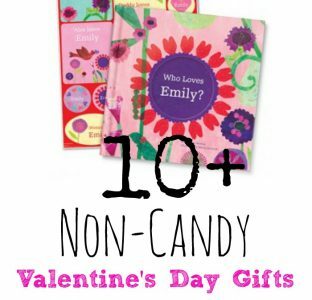 What other non-candy Valentine’s Day gift ideas do you have that should be on this list? Leave some great ideas in the comments!